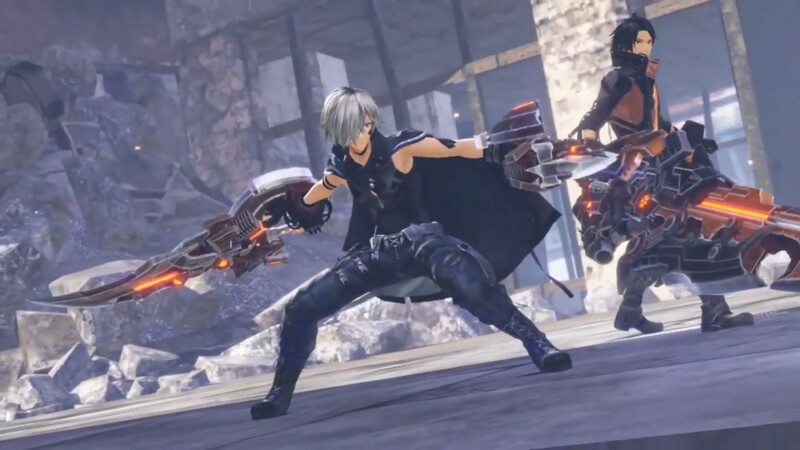 At the God Eater 3 eighth anniversary event in Japan, Bandai Namco announced that God Eater 3 would be coming to the PlayStation 4 and PC. An “Early Hands-On and Joint Development Summit” will be held for the game from April 28 to 30. Details on how to apply for the event will be added to the official website. In addition to this news, Bandai Namco released a new trailer for the game. The trailer introduces a new character named Hugo Pennyword (VA: Tomokazu Seki). Pennywort became an “Adaptive God Eater” (AGE) with the protagonist when they were young. Bandai Namco also introduced 18 minutes of new gameplay footage. The gameplay footage showcases the new “Engage” battle system.